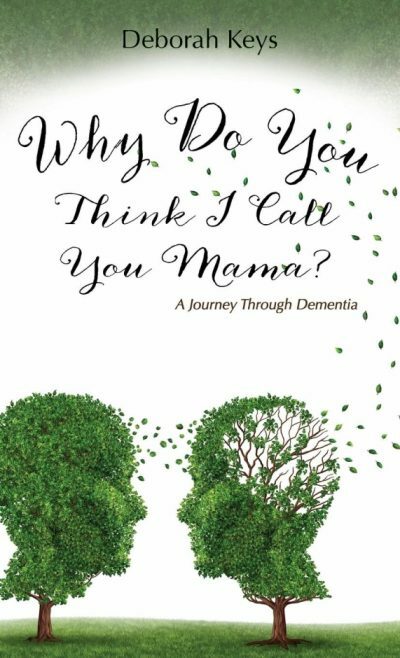 Deborah Keys is a retired junior high teacher who became a full time caregiver for her mother who was diagnosed with dementia. 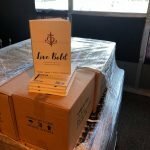 She wants to encourage, inspire, and provide comic relief to caregivers and wants anyone (especially caregivers and families) who reads this book to feel emotionally validated and comforted and hopes you find useful the tips and tactics she offers. In her leisure time, Deborah enjoys cooking, reading, playing the piano, entertaining, and traveling. She graduated from Stephen F. Austin State University with a BA in education and now resides in Texas near her family.